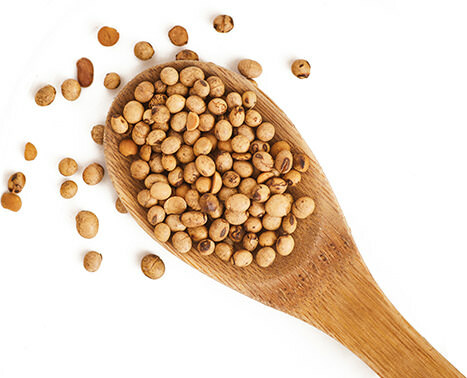 Organic soybean meal and oil is the bulk of our operations. Sheppard Grain has served the animal feed industry with soybeans for 35 years. Trucking fleet fulfills orders on time and back hauls soybeans for processing. State-of-the-art computerized processing delivers organic SBM at target protein levels with the industry's lowest trypsin and urease growth inhibitor enzyme levels. Largest organic soybean meal and oil capacity east of the Mississippi. Unlimited access to quality organic soybeans from around the world. The #1 choice for the broiler industry, SGI’s trucking fleet and rail siding access allows it to service customers throughout the U.S. and Canada.